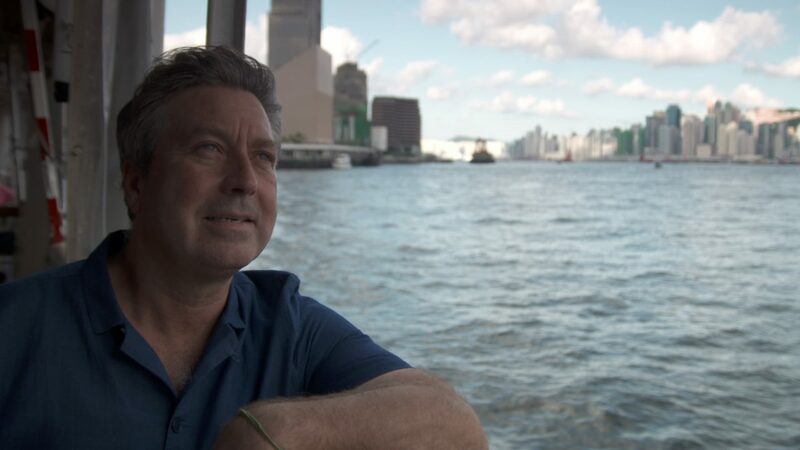 Chef John Torode has gone on an incredible journey to track down the best food from Asia John uses his travel to discover tips and tricks for local recipes, and gets to know the locals themselves, uncovering some fascinating personal stories. On his incredible culinary adventure, John explores Hong Kong, Macau, Beijing, Bangkok, the Maldives and India. In each location, John hunts down the most inspiring cooks, and discovers the distinctive deliciousness of their country’s cuisine. Cooking on location with local chefs, each episode sees three sumptuous dishes created. Inspiring us all to bring the flavours and colours of Asia into our own cooking, John Torode’s Asia is a gorgeous exploration of the continent’s most dazzling destinations.